the PARIS WORLD CUP TOURNAMENT. In April, Amazing Sports Lab Japan with the support of the FC Nomade, will select the best U12 and U15 foreign players in Tokyo to participate in the tournament. Players aged 11 and 12 years old can be selected in the U12 team. And players from 13 to 15 years old can be selected for the U15 team. Additionally, 2 players form age 13 and 2 players from age 16 years old will be allowed to join respectively the U12 and the U15 teams. The teams will compete in the tournament as the AMAZING SAMURAI. And they will represent the best of Tokyo’s youth foreign football. This tournament will be an amazing experience for the players. The selections will take place on the 28th of April at AOBA International School. Visit the website for more information on the tournament and the selections. We are excited and proud to offer such opportunity to all foreign players in Tokyo and hope to see many of you joining the selections on the 28th. 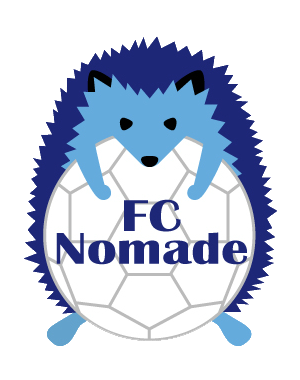 If any questions, you can also contact the FC Nomade directly.